We all know very well that the well-known instant messaging app, of course, WhatsApp is the most used instant messaging application in the world and it does not mean that it is the best, nor that it is the one that we have to use. Although the well-known and most used instant messaging app, of course, WhatsApp is a global leader, but, there are dozens of alternative applications for instant messaging are available on the internet. The well-known instant messaging app, of course, WhatsApp is the most used instant messaging application in the world and it does not mean that it is the best, nor that it is the one that we have to use. If your privacy matters, then let me clarify that it is a company and service which is owned by the social network giant Facebook. Hence, if you are looking for alternatives to WhatsApp, there are many alternatives available on the internet for both the platform Android and iOS. So here we will show you the main instant messaging apps that rival WhatsApp, and the advantages they offer us. Although the well-known and most used instant messaging app, of course, WhatsApp is a global leader, but, as we told earlier that there are dozens of alternative applications for instant messaging available. And all of them offers the same features like text chat, voice, and video call, but, apart from all these things all they respect the privacy of all its users. 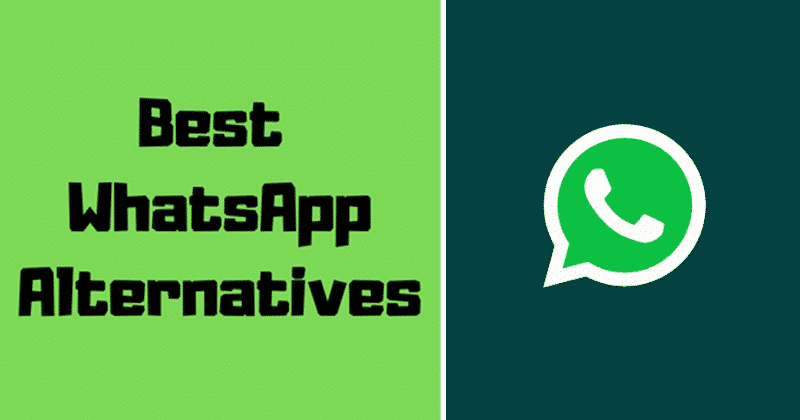 However, the ones that we have mentioned in this post are the best alternatives to WhatsApp and all of them are available for free. 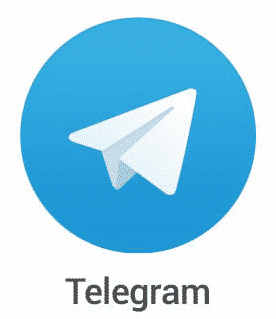 Although the well-known instant messaging app, of course, Telegram has about 8 times fewer users than WhatsApp, but, it is a more complete instant messaging app, and it also has a greater focus on the security and privacy of users. As we can send messages that self-destruct after a while, we have available broadcasting channels to inform about the news, and not only that even it is not based on the phone number, but based on username. Moreover, it is the fastest instant messaging app that exists, allows us to create groups of up to 200,000 members and gives you the option to configure bots or share files of any format. And all this, with privacy options that go far beyond the end-to-end encryption that WhatsApp uses to protect our privacy and the content of our conversations. 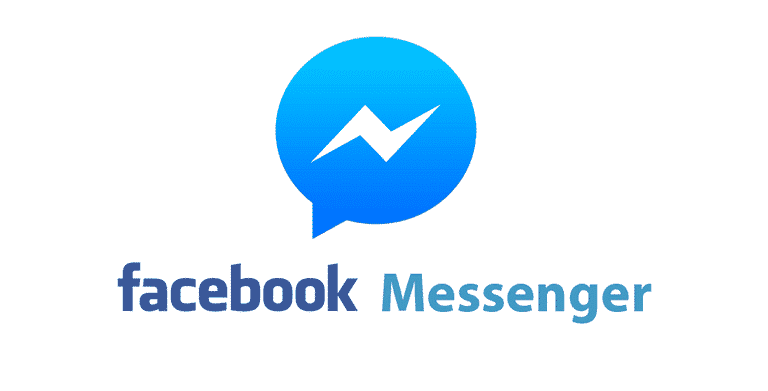 Messenger is the instant messaging app of Facebook and it has long since become independent and is one of the most important in the entire world. Basically, it’s like WhatsApp, but it has advantages like dark mode and we can use it without knowing the phone number. It also has some mini-games that we can share with our contacts, and exclusive options as well. Hence, basically, it is an excellent instant messaging application, probably even better than WhatsApp. The problem is that, if we are looking for alternatives to WhatsApp, then it may not become your first option. It is also start on the same basis and share most functions, and then have their particularities. 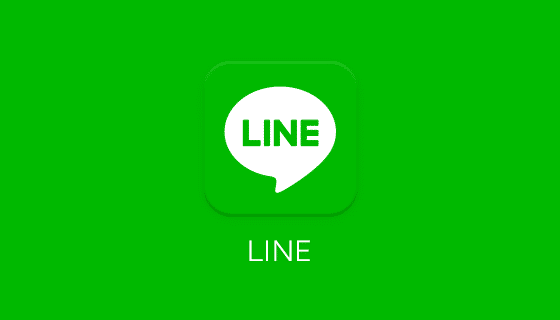 LINE lets us do surveys in chats, for example, to better plan our plans with friends. Even it also gives us the options that the most used instant messaging app, of course, WhatsApp does not have like video calls with up to 200 people at the same time. And it also has a Timeline that works like a social network. Moreover, it also offers the option to call phone numbers that do not have LINE with special rates internationally, among other exclusive features. In WeChat we can create conversations of 500 participants, and we have ‘Stories’ that last 24 hours in the same way as on Instagram or in the WhatsApp Stories. Here there are official accounts that are dedicated to the distribution of information, of one type or another, and we can also find out about popular posts among our contacts as well. In addition, there are some small games, which is something we do not have available on WhatsApp. Hence, it is one of the best alternatives of WhatsApp. However, we should keep one thing in mind that in WhatsApp it is expected to be implemented soon, in WeChat it has already implemented a system that allows payments to be made between contacts. It is an application that allows us to program the ‘expiration’ of our messages. 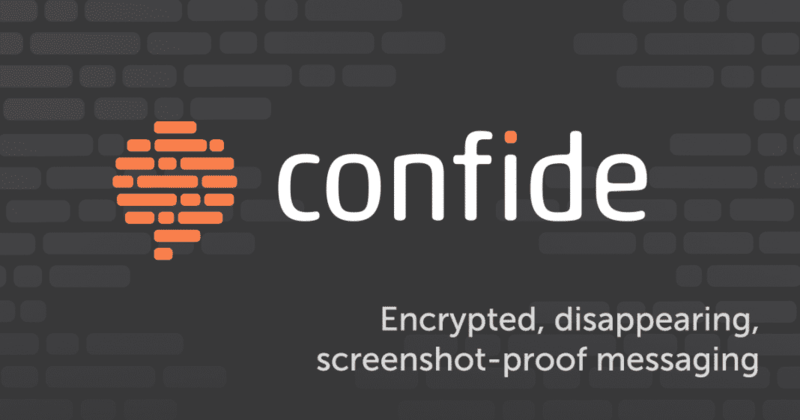 The messages self-destruct if we want, and are protected by its end-to-end encryption system. 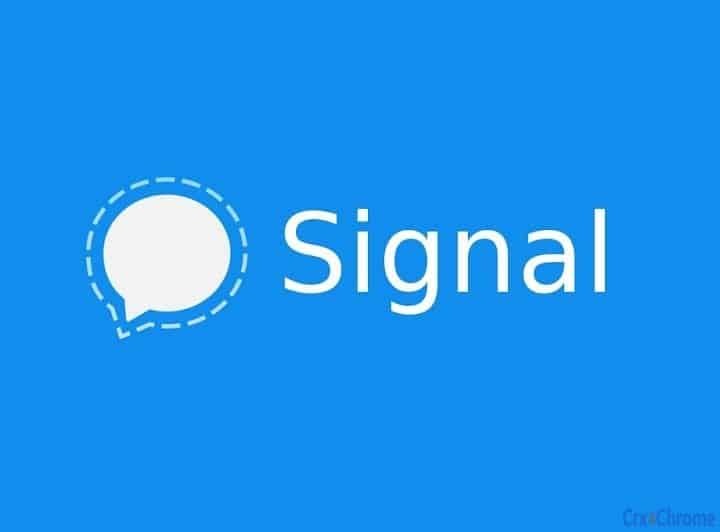 Moreover, it is an open source instant messaging application which is recommended by the well-known security expert, Edward Snowden, who leaked the espionage practices of the National Security Agency (NSA) of the United States. While overall it is quite identical to WhatsApp, but with a different interface and in the measures of protection, security or privacy, does not differ with respect to what Telegram offers us. Confide is the only one of these instant messaging apps that hides messages even on the screen. As we have to click on them to read them because otherwise only gray ‘bars’ will be seen. It also has end-to-end encryption and has the same system of messages that self-destruct. Although our data goes through their servers, but, they are automatically deleted when they are read and, furthermore, they can not be revealed by point-to-point encryption. 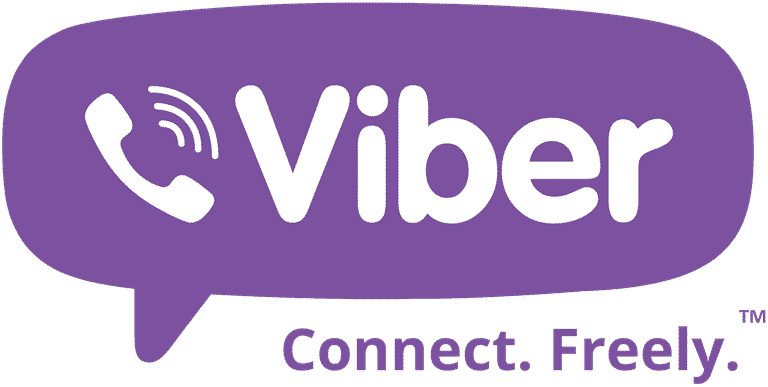 Viber is basically a cross-platform instant messaging and voice application which is headquartered in Luxembourg and owned by a Japanese tech company Rakuten. And it offers a good set of security features that the social network giant Facebook-owned WhatsApp doesn’t features. Basically, it is a group mobile messaging app which is owned by the tech giant Microsoft and it is a free group messaging app which is compatible with every platform. And not only that even it also works over SMS for those without smartphones. Moreover, as one of the best features, this well-known application simply works like a private chatroom for small groups. As users can simply sign up for GroupMe with their email addresses and activate their accounts via text message only. 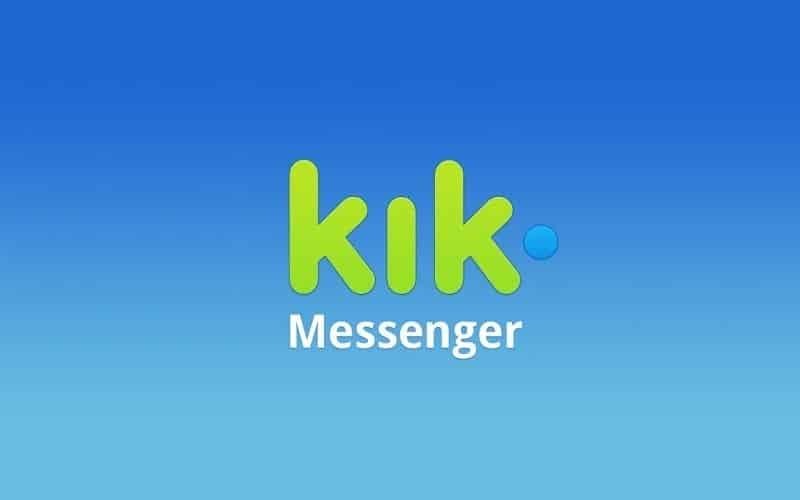 Kik messenger is basically a well-known Canadian instant messaging app which is available for free on both the well-known platforms, of course, Android and iOS operating systems. As in Kik messenger, users can simply register with their email addresses. And not only that even just like WhatsApp it also offers a very simple user interface. But, apart from all these things unlike the WhatsApp it has much more security features that respect users’ privacy. As one of the primary advantages of Kik is its anonymity. 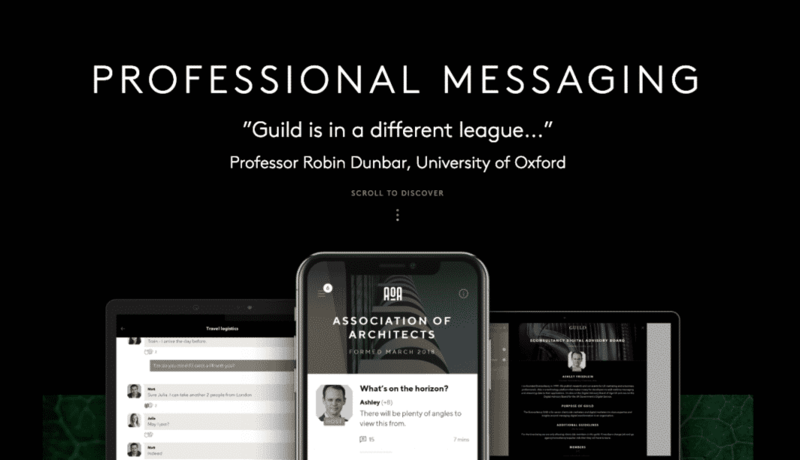 Now comes the Guild, basically, it is a well-known private mobile messaging platform which is built for professionals. And the main slogan of this secured chatting app is, it will always be “ad-free”, and it always put user privacy and control at the heart of the app. Nothing can be shared without the user’s permission. Just a few weeks ago we learned that WhatsApp already works on Facebook servers. As Mark Zuckerberg’s company has completed the migration from the IBM Cloud servers, so now the control over the service is absolute. Even the Mark Zuckerberg himself recently announced the future merger with Instagram and Messenger. But what’s wrong? The concern is in the control of data by the social network giant Facebook. At the moment end-to-end encryption is applied, which was implemented at the initiative of the founders of the instant messaging service. These same founders, due to the evolution of Facebook strategy since the purchase of WhatsApp, have left the company. So, what do you think about this? Simply share all your views and thoughts in the comment section below. And if you liked this article then simply do not forget to share this article with your friends and family.